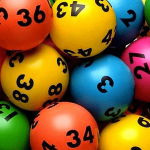 Australian Powerball has once again reached a record $100 million jackpot in only 6 months. 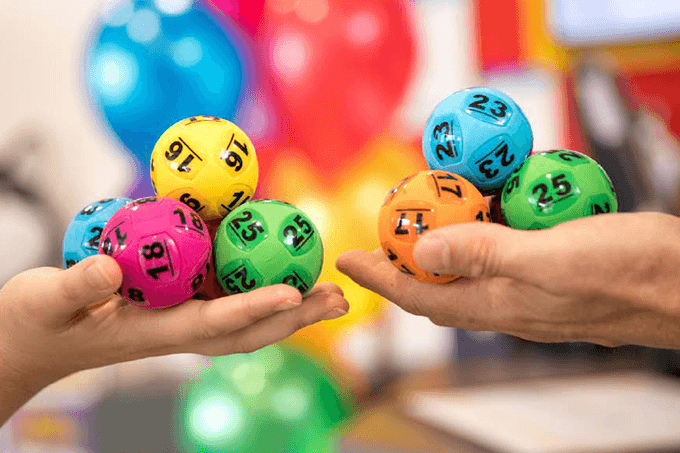 Powerball draw no 1183 is set to go tonight, Thursday 17th January 2019, and will be one of the most eagerly anticipated lottery draws ever. 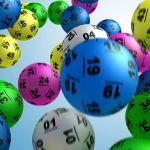 The huge prize pool matched last August’s record jackpot amount of $100 million, the largest ever in Australian lottery games. The first $100 million Powerball draw was shared between two lucky winners, who each were awarded a life-changing $50 million in prize money. 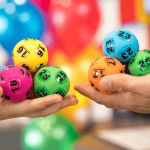 This draw is set to be extremely popular with lottery players from around Australia, so make sure you get your entry tickets. You can buy your official lottery tickets online now and bypass the queues at lotto retailers. Next week’s draw could be even bigger if no one wins tonight’s draw. If that happens it will become the new record jackpot amount.